With double the energy of our first generation battery, Tesla Powerwall 2 – 13.5 kW can power an average two-bedroom home for a full day. Compact, stackable and with a built-in inverter, installation is simple, either indoor or outdoor. 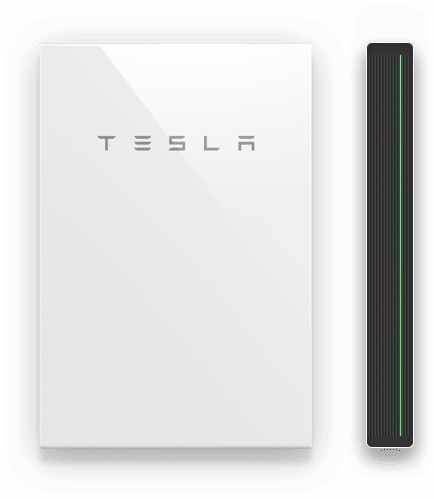 As an end user, from January, 2017 you can order your Tesla Powerwall 2 – 13.5 kW directly from Tesla. If you do not have a Tesla representative in your country contact us. 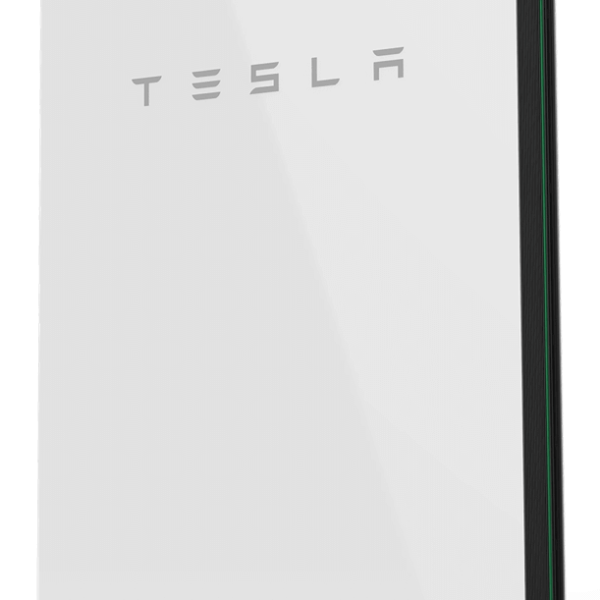 The Tesla Powerwall 2 is the most affordable home battery in terms of cost per kWh. Powerwall 2 economically meets the daily needs of the average family household. Powerwall 2 has a long life due to its liquid thermal control system regulating Powerwall’s internal temperature to maximise battery performance in even the harshest climates. The Powerwall 2 also has in integrated internal inverter to convert DC energy to AC energy which is what your household runs on, which lowers the cost of installation and complexity of installation and can be added to an existing solar system as a ‘retrofit’ unit or as part of a brand new solar system and battery combination; ask us today about ordering yours. Operates with almost no noise and is maintenance free. With over-the-air software updates, Powerwall will continue to improve over time. 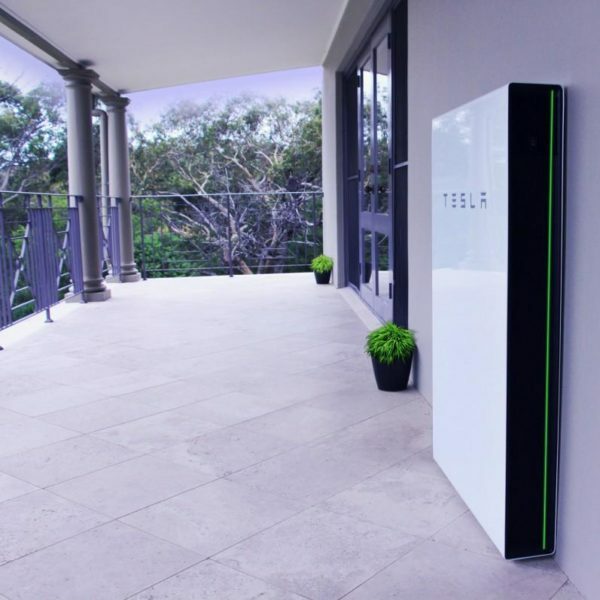 The Tesla Powerwall 2 – 13.5 kW MUST be installed by a Tesla Authorized Installer! Tesla, Inc. (formerly named Tesla Motors) is an American automaker, energy storage company, and solar panel manufacturer based in Palo Alto, California. The company was initially founded in 2003 by Martin Eberhard and Marc Tarpenning, although the company also considers Elon Musk, JB Straubel, and Ian Wright amongst its co-founders. The company specializes in electric cars, Lithium-ion battery energy storage, and, through their SolarCity subsidiary, residential solar panels. Join our ZERO Home Bills Community. BEST Products from the BEST Brands at BEST Prices for ZERO Home Bills on ZEROhomebills.com by Solaranna. We bought it for a customer in Ghana. Great stuff. The price is not the best. . Compatibility: Single phase and three phase power supply compatible. Tesla, Inc. (formerly named Tesla Motors) is an American automaker, energy storage company, and solar panel manufacturer based in Palo Alto, California. The company was initially founded in 2003 by Martin Eberhard and Marc Tarpenning, although the company also considers Elon Musk, JB Straubel, and Ian Wright amongst its co-founders. The company specializes in electric cars, Lithium-ion battery energy storage, and, through their SolarCity subsidiary, residential solar panels. Tesla has a network of high-powered Superchargers located across North America, Europe and Asia for Tesla vehicles. The company also operates a Destination Charging program, under which shops, restaurants and other venues are offered fast chargers for their customers. Although Tesla operates a number of production and assembly plants, the company’s most iconic facility is the Gigafactory 1 near Reno, Nevada, where Panasonic builds 21-70 cells for Tesla batteries. 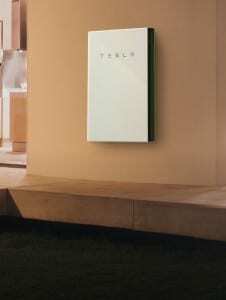 Tesla also manufactures the Tesla Powerwall, Powerpack batteries, and solar panels (in varying form factors) for home and industry applications. Join our ZERO Home Bills Community. BEST Products from the BEST Brands at the BEST Prices on ZEROhomebills.com by Solaranna.